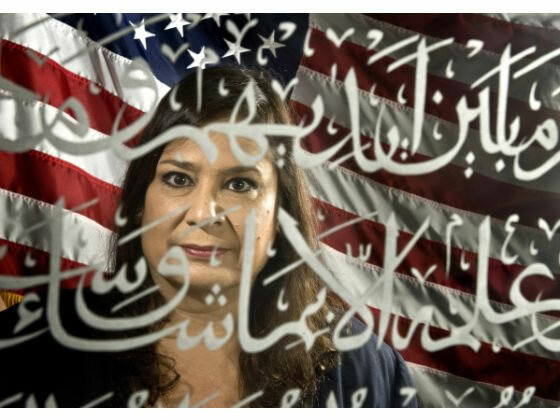 BRIEF AND COLORFUL HISTORY OF THE INTERFAITH MOVEMENT IN THE U.S.
For the second year in a row, the interfaith community of Pomona held a Universal Freedom Seder in a mosque. This event was inspired by Ruth Broyde Sharone's prize-winning film GOD AND ALLAH NEED TO TALK , made after 9/11, which depicts a Muslim-Jewish Seder of Reconciliation, "to break the silence between Isaac and Ishmael." 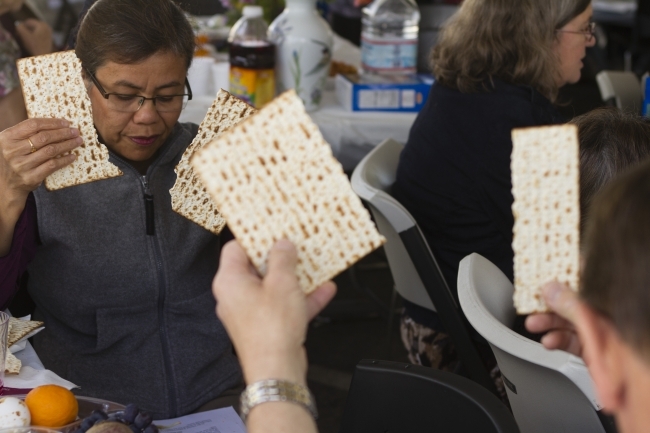 After viewing Broyde Sharone's film last year, members of the Pomona interfaith community decided to organize their own interfaith Seder, modeled on the traditional Passover "festival of freedom." It was hosted at the local mosque and drew more than 250 participants and rave reviews from all. They continued the tradition this year at the same Pomona Mosque.